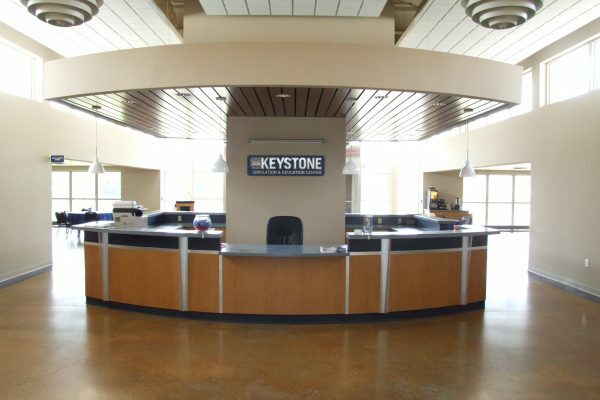 Keystone Simulation and Education Center (KSEC) opened in 2010 to provide state of the art training for healthcare students and professionals. 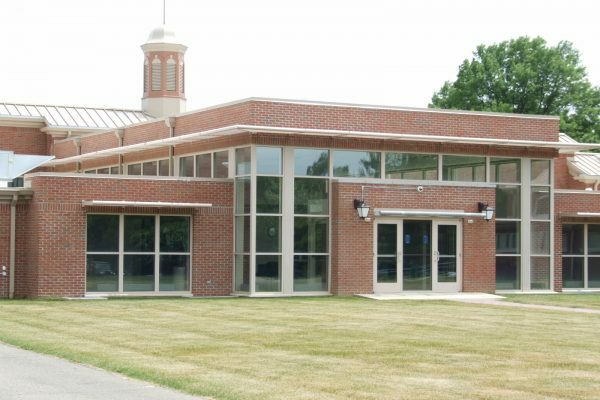 This former elementary school underwent extensive renovations and a large rear addition to accommodate its new use. 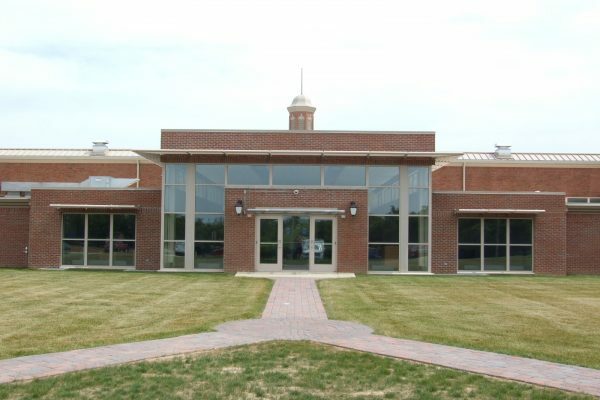 KSEC is a unique building type as it is the first free standing medical simulation center in the United States. Healthcare/medical training takes place in a simulated emergency room, operating room, birthing room, hospital room, family waiting room, and pharmacy utilizing high tech manikins and computers. 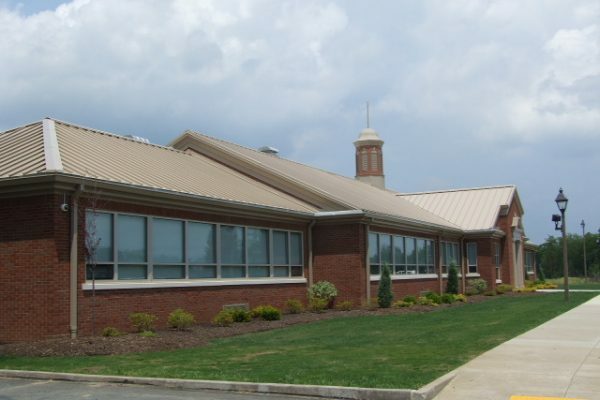 Classrooms, computer control rooms, administrative offices, and a commercial kitchen round out the spaces in this newly renovated facility.